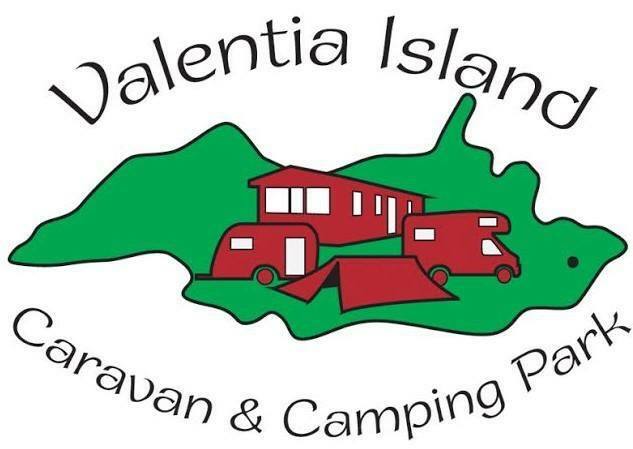 Valentia Island Caravan and Camping Park is family run business, operated by John and Emma Shanahan. Situated on The Wild Atlantic Way, The Skellig Ring and just 3km from the Ring of Kerry. Our Park is nestled in quiet surroundings on the outskirts of Knightstown village, making it a perfect base for exploring the Islands natural beauty and to enjoy a unique Island holiday experience.